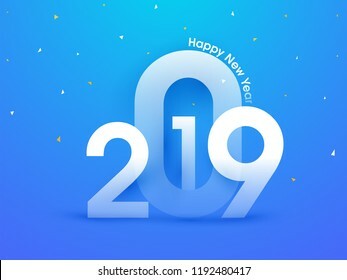 We are India based company, specializes in Vector Stock We have worlds largest portfolio of more than 1 Million Vector elements and 70k compositions. 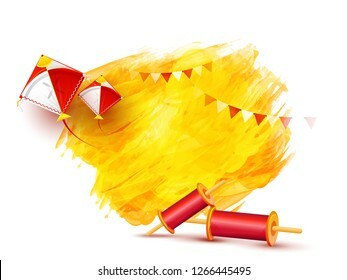 91,472 stock photos, vectors, and illustrations are available royalty-free. 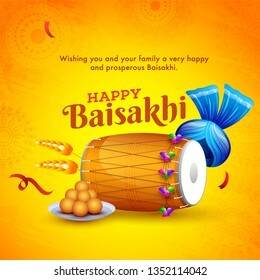 Indian festival celebration element and wishing text on yellow background, Happy Baisakhi poster or flyer design. 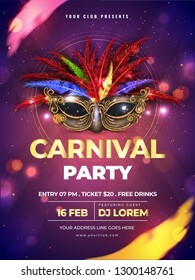 Carnival party template or flyer design with realistic party mask on purple bokeh background. 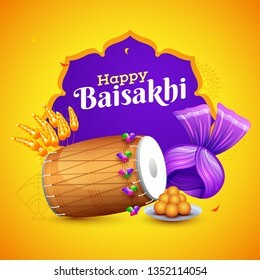 Indian festival celebration element on yellow and purple background, Happy Baisakhi poster or flyer design. 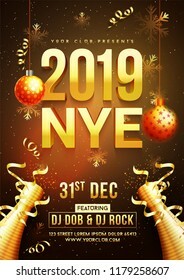 NYE (New Year Eve) 2019 Party Celebration template design with time and venue details. 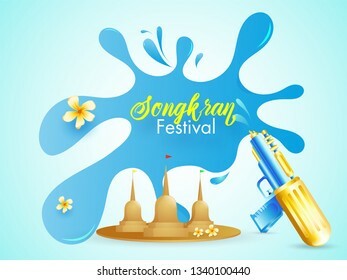 Water Festival of Songkran poster or flyer design with illustration of different festival element on sky blue background. 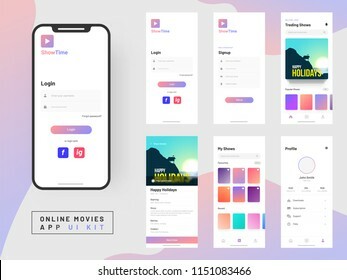 Online Movie App UI Kit for responsive mobile app or website with different GUI layout including Login, Create Account, Profile, Transaction and Notification screens. 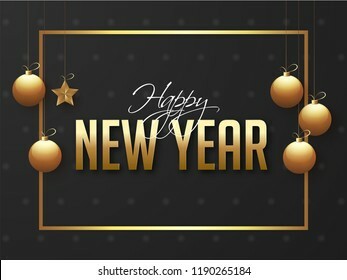 Website header or banner design with illustration of realistic illuminated oil lamps and floral mandala on blurred bokeh background for Diwali festival and space for your text. Halloween Fullmoon Banner, Witch, Haunted House, Pumpkins and Bats. 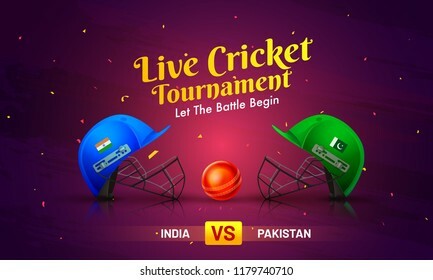 Live cricket tournament poster or banner design with game equipments on glossy blue background. 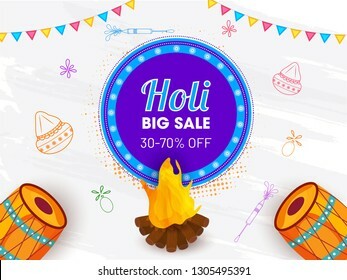 Big sale poster or banner design with illustration of festival elements for Happy Holi celebration. Orange floral background decorated with colorful kites for Happy Makar Sankranti festival celebration. Food delivery mobile app ui kit including sign up, food menu, booking and home service type review screens. Online Payment or Credit cards app ui kit with website menu like as, credit cards, saving, checking accounts and transaction confirmation. 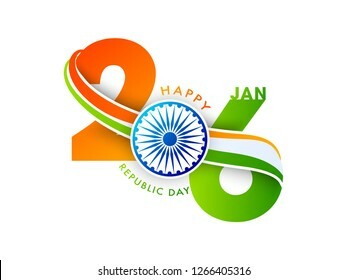 Happy Republic Day celebration concept with illustration of fighter jets and wavy Indian flag colors on white background. 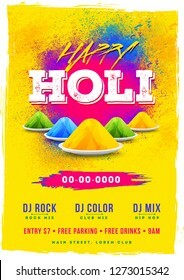 Indian festival of color holi party template or flyer design with time and venue details. 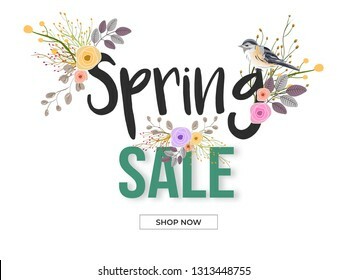 Spring Sale banner or poster design decorated with floral and bird illustration on white background. 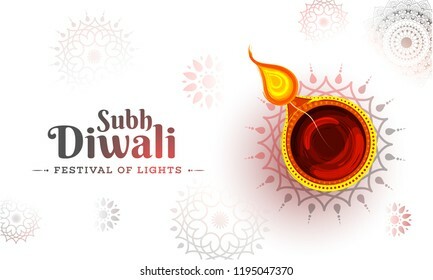 Top view of social media header or banner design decorated with illuminated oil lamps on glossy red background for Happy Diwali celebration. 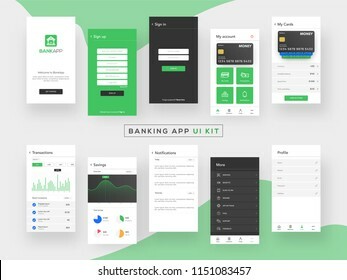 Banking app ui kit for responsive mobile app or website with different layout including login, create account, user profile, transaction and notification screens. 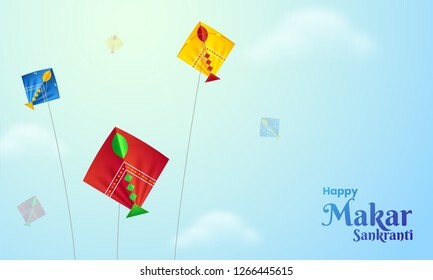 Greeting card design with realistic flying kites and string spools on white background for Makar Sankranti festival. 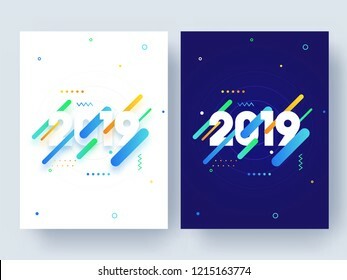 Happy New Year celebration poster design with 2019 lettering on glossy blue background. 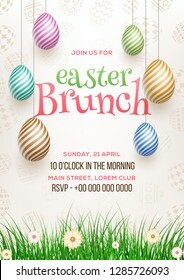 Happy holi template or flyer design with time, date and venue details. Website header or banner design decorated with colorful kites and bunting flags on white background for Happy Makar Sankranti festival. 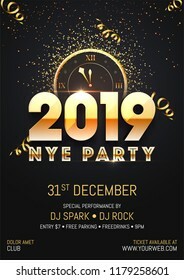 Creative 2019 NYE (New Year Eve) Party template or flyer design with time and venue details for New Year celebration concept. 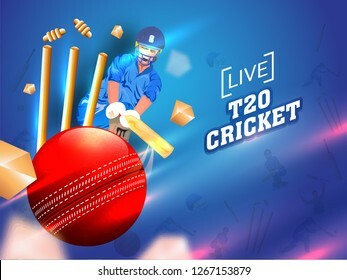 T20 Cricket League header or banner design, vector illustration of broken wicket stumps on glossy blue background. 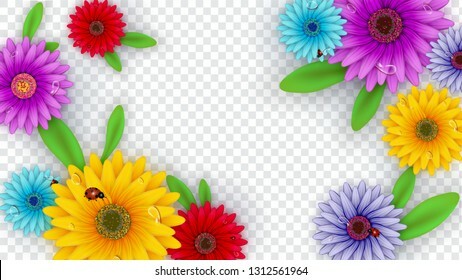 Colorful gerbera daisy flowers decorated on transparent background for Hello Spring poster design. 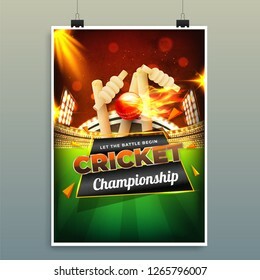 Vector illustration of sport background for cricket championship poster or banner design. 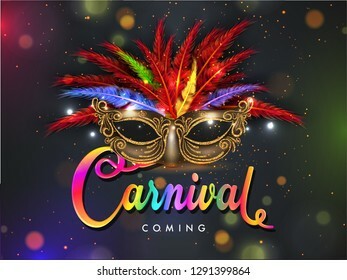 Realistic party mask decorated with colorful feather and text carnival on bokeh background for carnival party poster design. 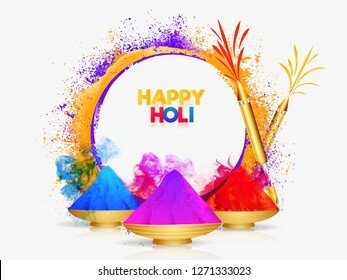 Color bowls with realistic color guns on white color splash background for Happy holi festival greeting card design. 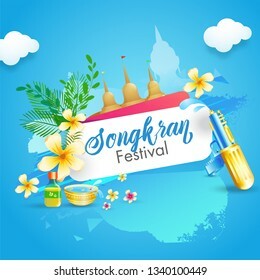 Stylish text Songkran on blue background, festival of water and colors celebration poster or banner design. 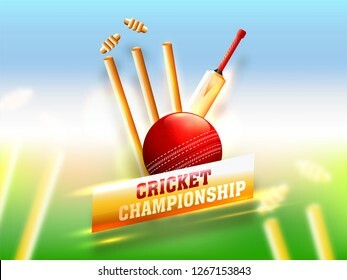 Cricket Championship template or flyer design with illustration of cricket equipments on night stadium background. Typography of President's Day decorated with stars in USA flag color on white background. Header or banner design. 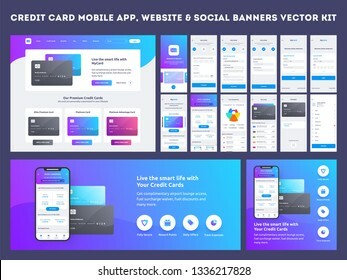 Online Payment or Credit cards app ui kit for responsive mobile app with website menu like as, credit cards uploading, saving, checking accounts and transaction confirmation. 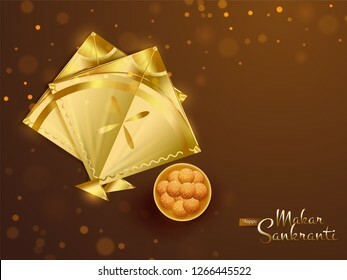 Top view of shiny golden kites and indian dessert on brown bokeh background for Happy Makar Sankranti festival celebration. Happy Makar Sankranti poster design with illustration of colorful kites flying sunny weather background. 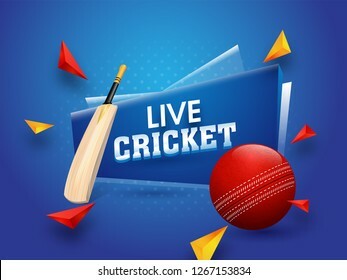 Cricket player in playing action with close view of ball and wicket stumps on glossy blue background. T20 Cricket poster or banner design. 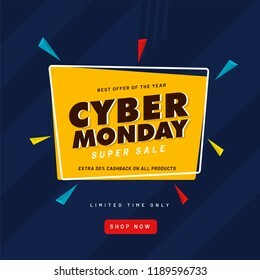 20% cashback offer on Cyber Monday Sale template or flyer design for advertising concept. 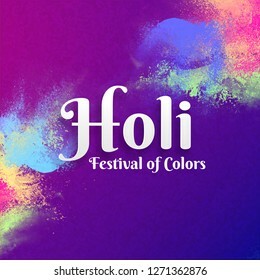 Creative color text holi with top view illustration of Indian sweets and color bowls on purple background for Festival Of Colors celebration. 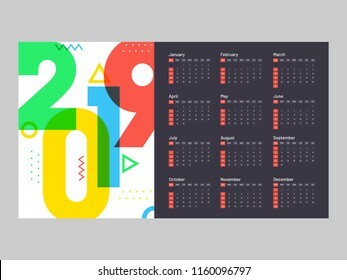 Set of template or flyer design with text 2019 on abstract background for Happy New Year celebration. Responsive web banner design, Biometric concept, digital face scanning on digital network background. Realistic cricket equipment such as bat, ball and wicket stumps on shiny blurry background. 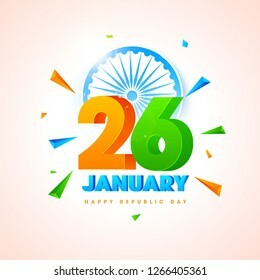 26 January text in saffron and green color with Ashok Wheel on white background for Happy Republic Day celebration. 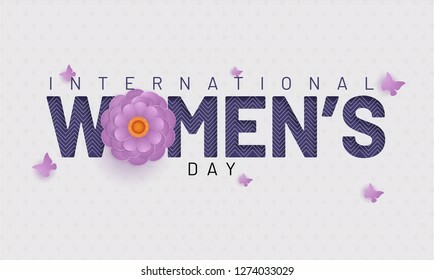 Typography of International Women's Day on white background with flowers and butterflies illustration. 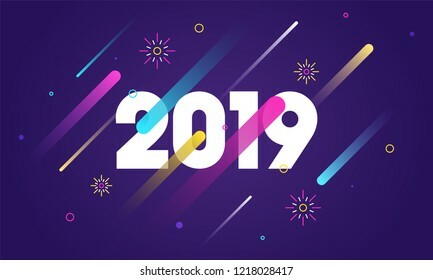 2019 text on purple abstract background for New Year celebration. Can be used as greeting card design. 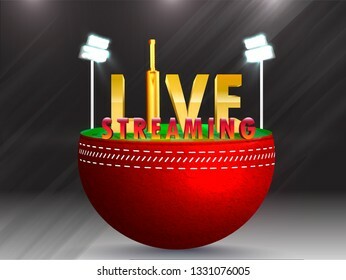 Creative live streaming emblem with 3d text and night stadium illustration for Cricket tournament concept. 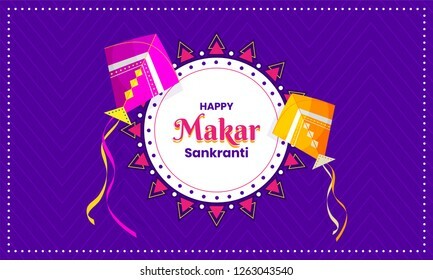 Purple poster or banner design with flying kites illustration for Makar Sankranti festival celebration. 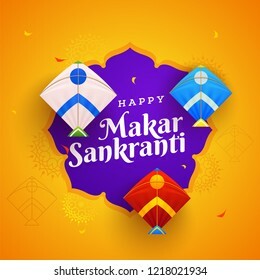 Decorative colorful spools and kites on glossy gray background for celebration of Makar Sankranti festival. 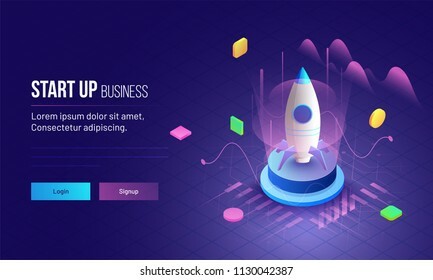 Website header or banner design. 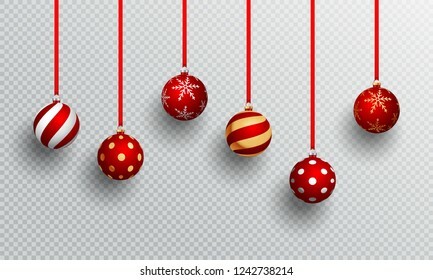 Realistic baubles in different designs hang on png or transparent background. 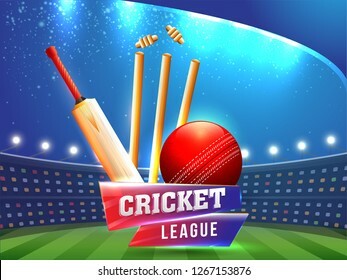 Cricket league template or poster design with cricket batt, ball and stumps on black background. Shubh (Happy) Diwali Celebration Greeting Card Design, Illuminated Oil Lamp on Glossy Floral Background. 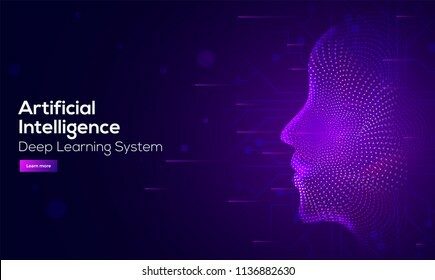 Artificial Intelligence (AI) landing page. 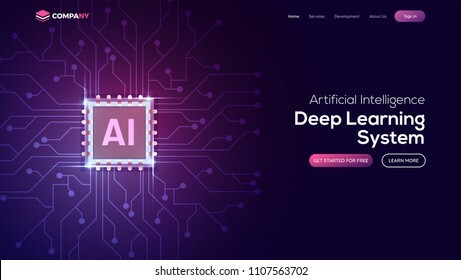 Website template for deep learning concept. Order food, grocery online from app by smart phone. Fast delivery. 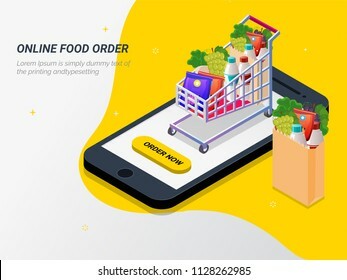 Isometric vector of groceries, bucket, smart phone. 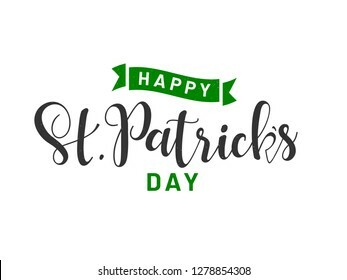 Can be used for advertisement, infographic, game or mobile apps icon. 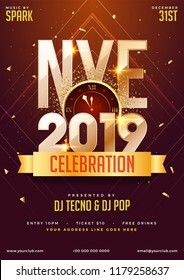 New Year celebration template or flyer design with 3D text 2019 and decorative bauble, confetti time and venue details. 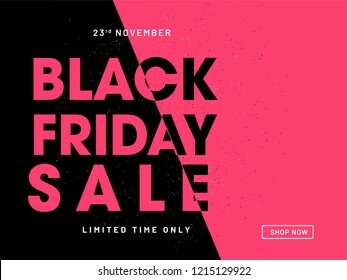 Website poster design for Black Friday Sale. Advertising, promotional banner in black and pink color. 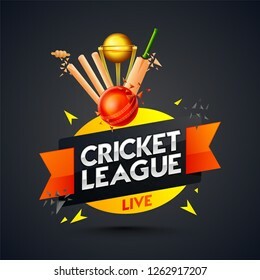 Live Cricket banner or poster design, Close view of ball, bat, stump and golden trophy on cricket stadium background. 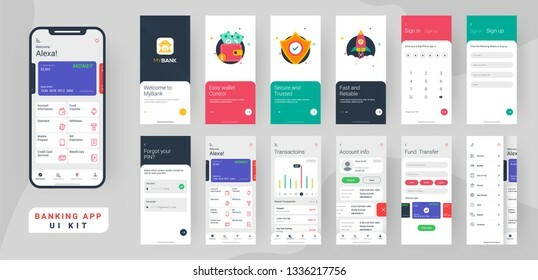 Crypto App UI Kit for responsive mobile app or website with different GUI layout including Login, Create Account, Profile, Transaction and trending screens. 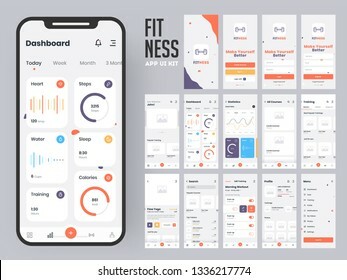 Fitness app material design with flat ui web screens including sign in, create profile, workout and statistics features for mobile apps and responsive website. Eid sale, web header or banner design with crescent moon, and flat 40% discount offers on beige background. 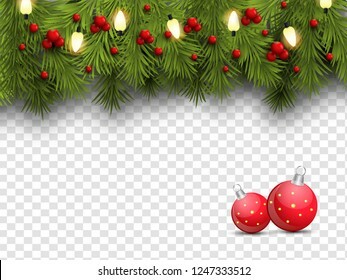 Realistic pine leaves, baubles and holly berries decorated on png background for Merry Christmas celebration. 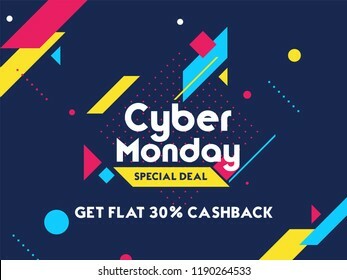 Get 30% cashback on Cyber Monday Sale. 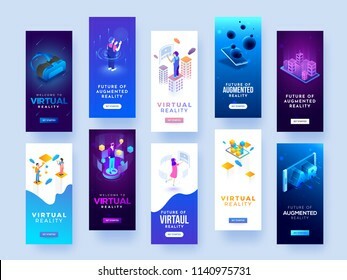 Advertising poster or banner design with abstract elements on blue background. 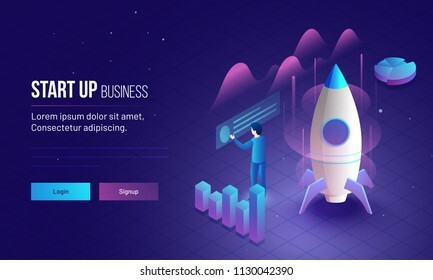 Business Startup responsive landing page or hero banner design with 3D illustration of an new entrepreneur analysis his company growth or success. Nature view background with traditional pot and sugarcane on rangoli for religious festival Happy Pongal celebration. Website header or banner design. 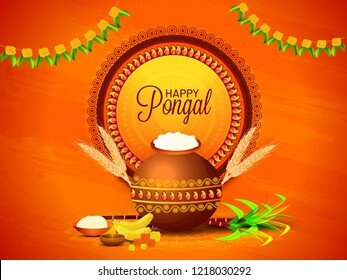 South Indian harvest festival, Happy Pongal celebrations banner or poster design with religious offerings and traditional pot on orange background. 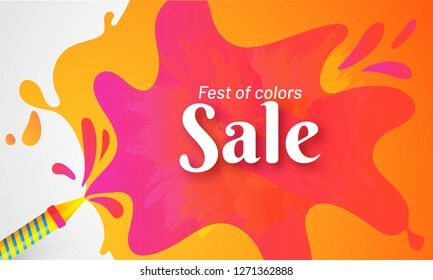 Colorful paper cut flowers decorated header or banner design for new spring sale concept. 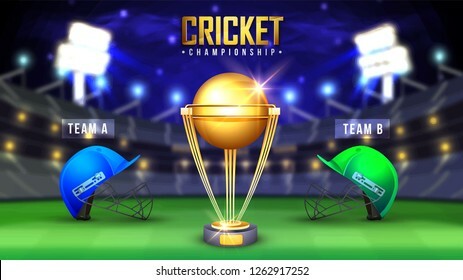 Cricket Championship banner with winning golden trophy and competitive team helmets on night stadium background. 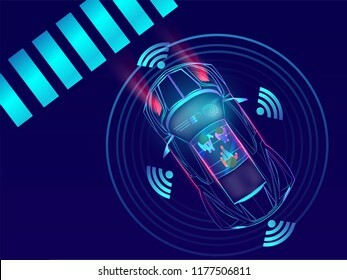 3D text 26 January with Ashoka Wheel on glossy background decorated with geometric elements. 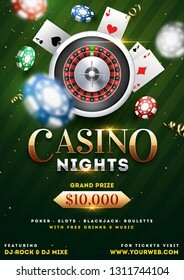 Casino Night party template design with realistic roulette wheel, playing cards and casino chips illustration on green background. 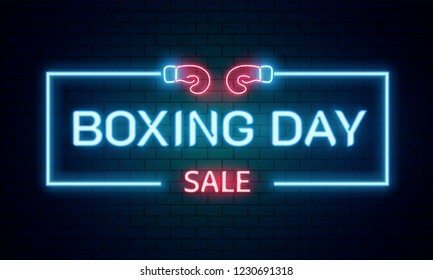 Neon text Boxing Day sale on brick wall background for advertising or promotion concept. 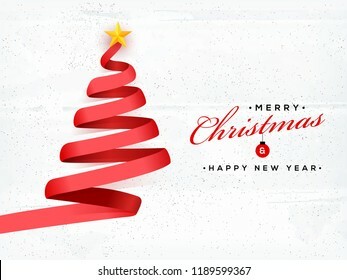 Creative Xmas tree made by red ribbon on white textured background for Merry Christmas and New Year celebration concept. Holi Festival Of Colors celebration greeting card design with colours splash on purple background. 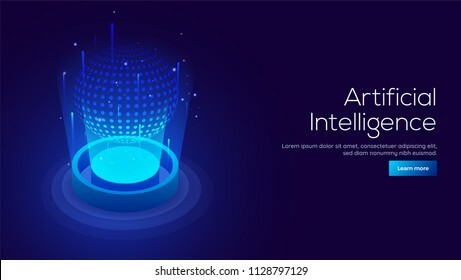 Artificial Intelligence (AI) concept responsive landing page or web template with 3D isometric illustration of digital light ball between emerging rays. 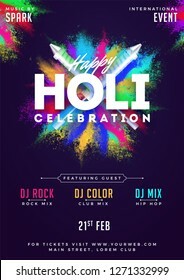 Advertising poster or banner design for Holi festival celebration concept. 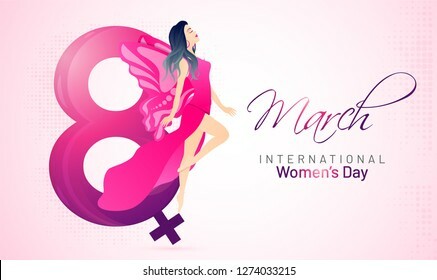 Beautiful woman character with lettering of 8 march on glossy pink background for International Women's Day celebration banner. 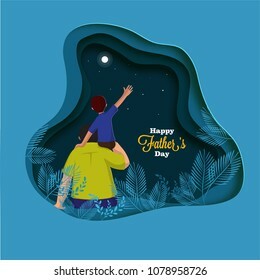 Happy Father's Day, Sale Banner Design with 35% Off Offers and happy illustration of a Father and Son duo. 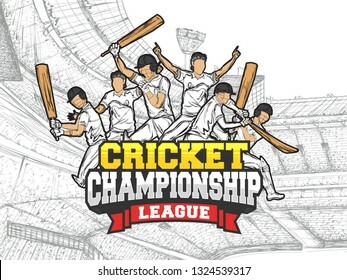 Cricket championship league poster or banner design with doodle illustration of cricket players in different poses on stadium view background. Colorful lettering of Brazil Carnival with party elements decorated on purple background. Header or banner design. 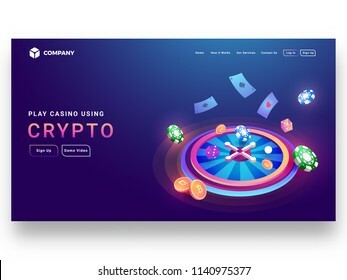 Crypto casino concept isometric design of roulette wheel with dice, poker chip, coins, playing cards and sign up page for website or mobile apps. 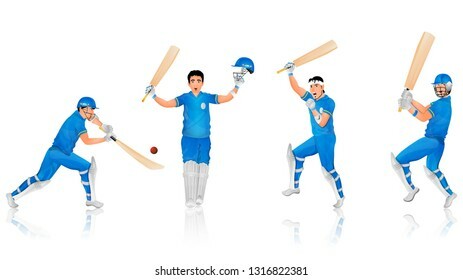 Cricket batsman character in different pose. 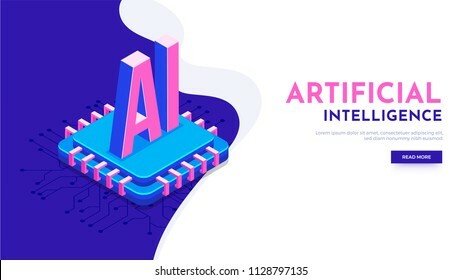 Responsive landing page or hero banner design with 3D isometric illustration of processor chip and digital circuit for Artificial Intelligence (AI) concept. 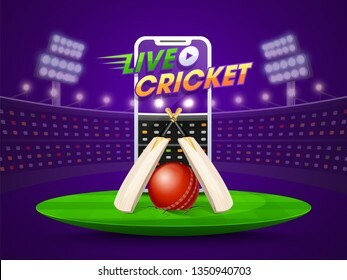 Live cricket streaming on smartphone concept with bats, and ball on night stadium background. 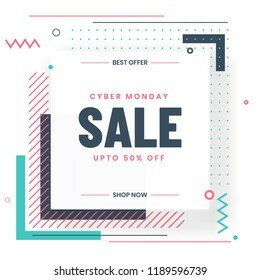 Cyber Monday Sale template or flyer design with 50% discount offer and abstract elements on white background. 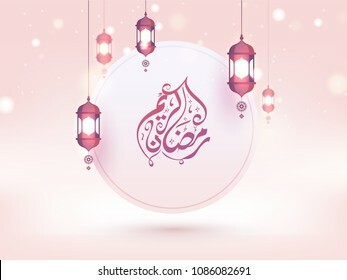 Arabic calligraphic text Ramadan Kareem with hanging lanterns on pink background. 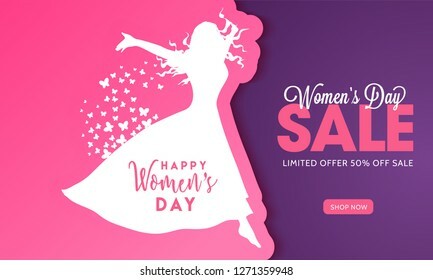 Advertising banner or poster design with illustration of young girl and 50% discount offer for Happy Women's Day Sale. Ramadan Sale, web header or banner design with crescent moon and flat 40% off offers on floral pattern background. 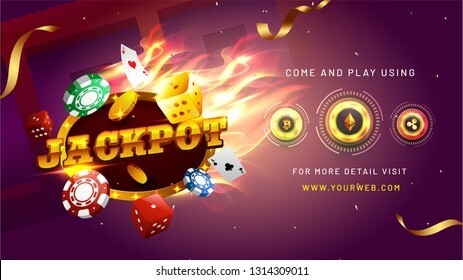 Website banner or poster design with realistic casino elements and cryptocurrency on shiny purple background for Jackpot winner party celebration concept.